Tap dance is two things: sound and movement. 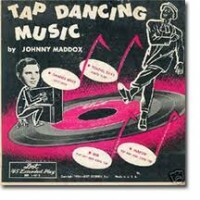 Here we focus on the sound of tap dance. 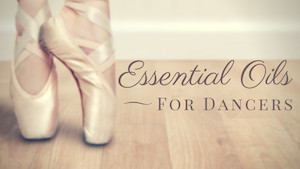 Tap dance is tied more closely to music than most of us realize.